Special Judge Arvind Kumar sought the agencies' reply by February 12, when the court will hear the matter. The bail application said that the probe is complete. 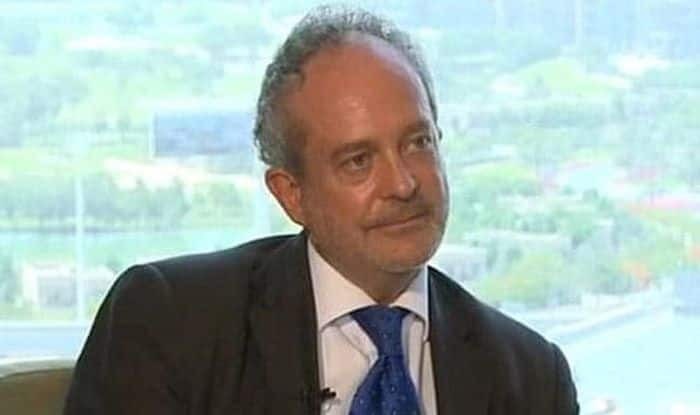 New Delhi: Christian Michel, the alleged middleman in the AgustaWestland VVIP chopper case, on Friday moved a Delhi court seeking bail in the cases by the CBI and Enforcement Directorate, saying the chargesheet against him was not filed within the stipulated time frame of 60 days. Special Judge Arvind Kumar sought the agencies’ reply by February 12, when the court will hear the matter. The bail application said that the probe is complete. Earlier in January, Christian Michel was sent to judicial custody till February 26 by the Patiala House Court. He was produced before Special Judge Arvind Kumar.